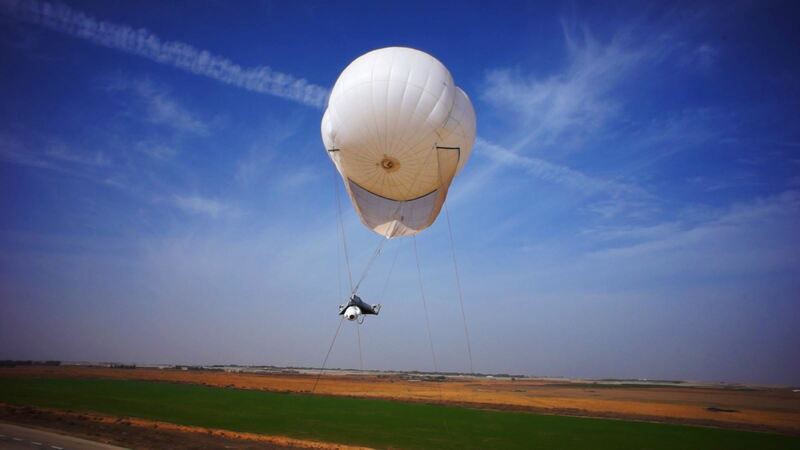 Skystar 330 Tactical Aerostat is a modern, efficient and combat proven tactical system designed to provide its users with persistent, medium-long range, real-time tactical Intelligence, Surveillance, Target-Acquisition and Reconnaissance (ISTAR). 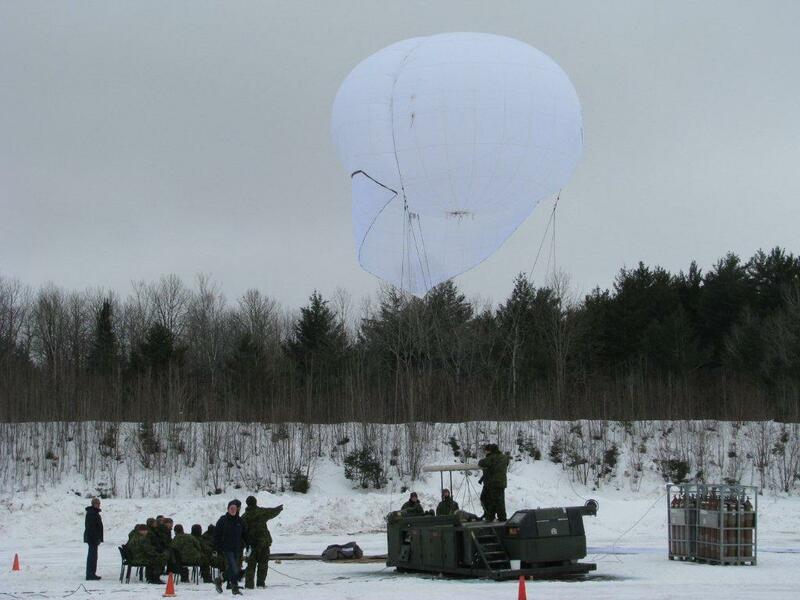 Lifting the system's sensor to an average altitude of up to 1,500 ft AGL, Skystar 330 is an optimal system for camp and force protection, counter IED, area capture and situational awareness. 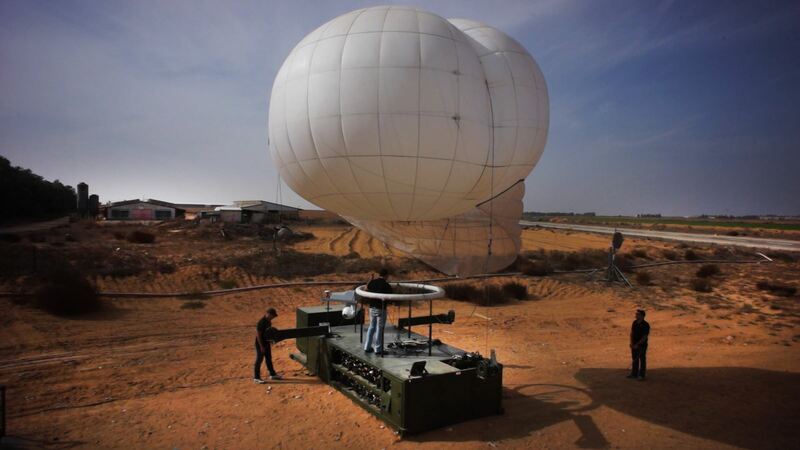 Combining cutting-edge sensor and intelligence gathering and processing technology with modernized aerostat technology, Skystar 330 Tactical aerostat incorporates lightweight and robust components, together with high mobility structure in order to achieve fast and simple deployment on theater. 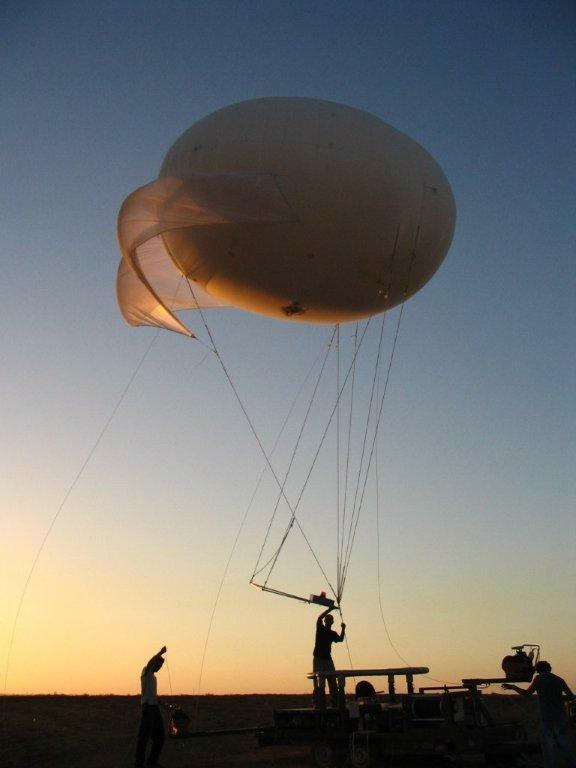 Skystar 330 is a real-time tactical surveillance aerostat system, a helium-filled Aerostat that is tethered to a ground system (inflation & mooring system). 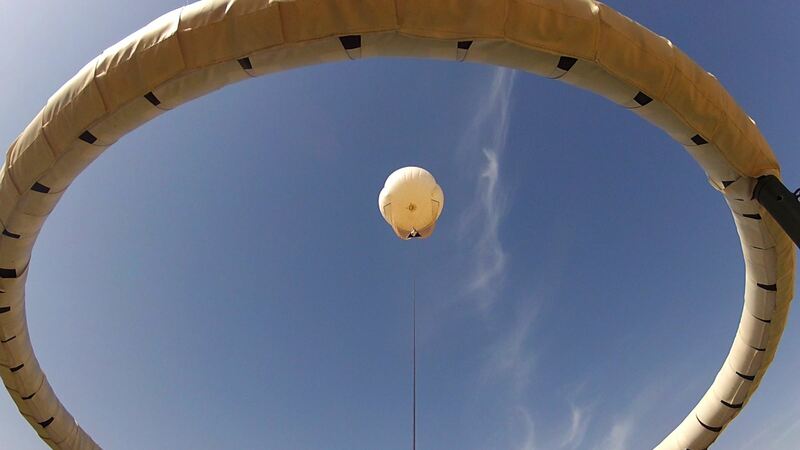 The Skystar 330 provides prolonged, wide area surveillance coverage from an altitude of up to 1,500 ft AGL, and transmits the surveillance video and data outputs to a ground control station. 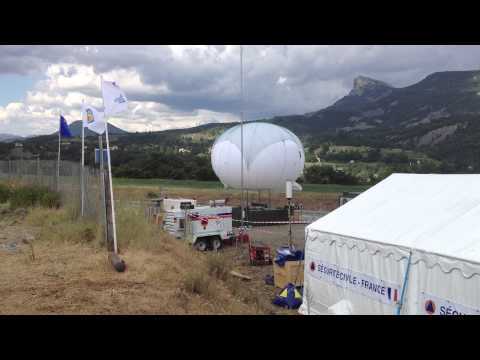 The aerostat can be operated continuously, at wind velocity up to 40 knots, with a break of 20 minutes once up to 72 hours, to enable helium refill. The system is characterized with a very fast deployment and redeployment, and it is highly transportable onboard standard general purpose trucks. 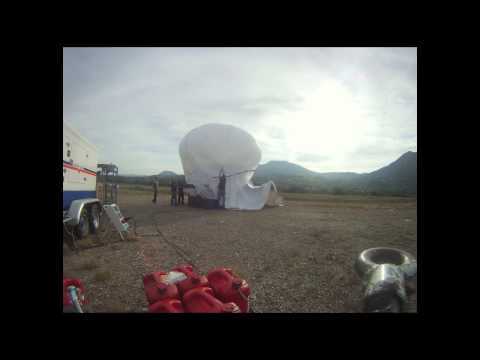 The Skystar 330 system features a wired data link system on Cable Tether for receiving payload orientation uplink commands and transmitting downlink video images and data. 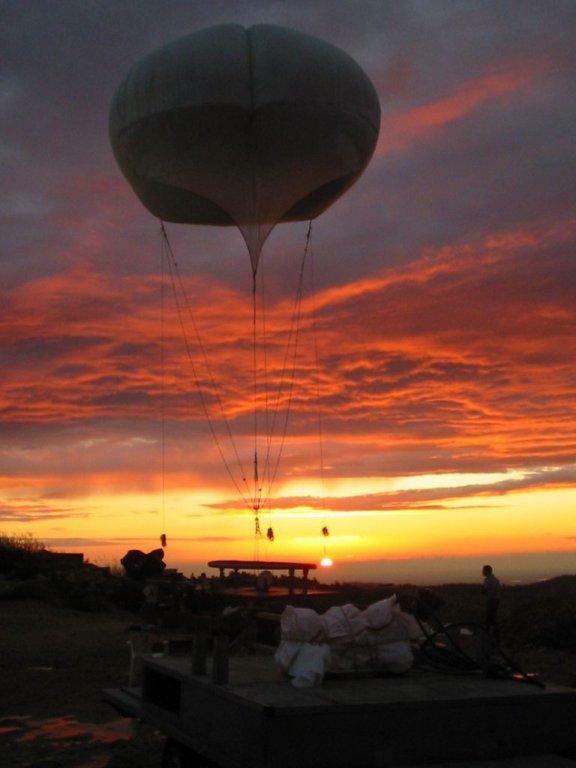 The aerostat Tether Cable also carries the power supply and an un-jam able, two-way communications channel. An additional RF component enables the system to transmit its output and to be controlled from remote sites and to share information. 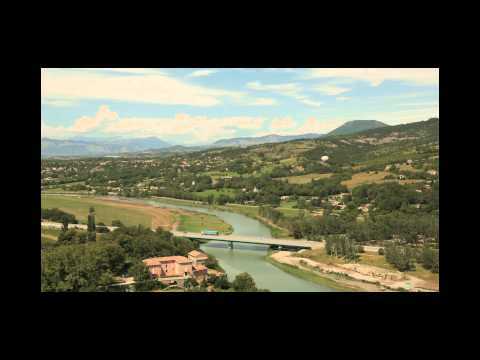 The Skystar 330 system can be optionally equipped with RF communications according to customer's request.